Over the course of the last decade and a half, well known singer and songwriter, Ard, has been honing his craft and moving people the world over. 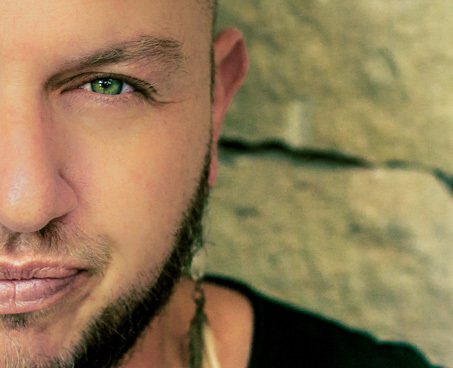 As the front man of South African band Just Jinjer, his indelible lyrics and melody arrangements led the way to the incredible success of their debut album title ‘All Comes Round’, becoming one of the biggest selling rock genre albums of all time in their native country of South Africa, achieving double platinum status in it’s first year, with the follow up album “Something for now” reaching the same status a year later. Just Jinjer have shared the stage with many iconic local and international artists on many stages across the world. Most notably at the Nelson Mandela 46664 Concert, Johannesburg in 2009 where they performed with the likes of The Goo Goo Dolls, Annie Lennox, Razorlight, Ludacris, Corrinne Bailey Rae, Peter Gabriel, Live, and Angélique Kidjo. They have also performed support duties, and shared the bill with many international stars such as U2, Counting Crows, Def Leppard, INXS, Maroon 5, One Republic, Hootie and the Blowfish, The Strokes, and many more. 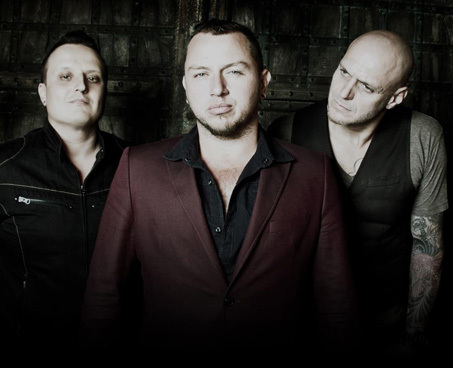 On their own Just Jinjer have performed many sold out arena shows across South Africa. Ard was born in Johannesburg to Dries Brits and Arlene, but considers himself a Durban boy after having moved to the Bluff in Durban shortly thereafter to be raised by only his mother. He grew up in a strict religious household with little popular music, but what he did hear — Nat “King” Cole, Louis Armstrong and Elvis Presley — elicited an innate musicality that won him a talent contest as a singer when he was twelve years old. In his late high school years, he sat down at a friend’s drum kit and immediately found a natural proficiency on the traps. Having no desire to pursue conventional studies after school, he enrolled in to The Groove Class based in Johannesburg, South Africa’s only affiliate of Los Angeles’s famed Musicians Institute, during which time he also started to learn the guitar and discovered a voice that would shape the course of his future forever. Traveling frequently to countries all over the world with Just Jinjer, Ard and the band wowed audiences across Europe, Australia, and the United States, and eventually settled in Los Angeles for 8 years, where they signed an international recording deal with Curb Records, and played at some of the most well known and influential clubs and festivals before returning to SA in 2009. 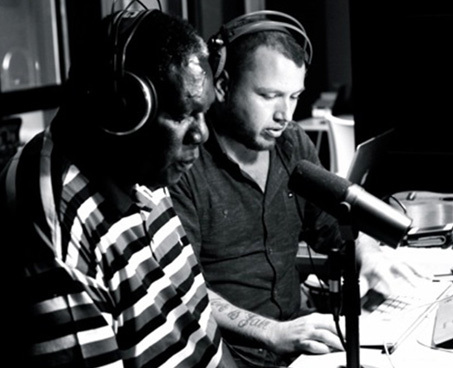 Ard released his debut solo album in the winter of 2012 to critical acclaim and shortly after teamed up with South African folk icon Vusi Mahlasela for Ard’s single ‘Umuntu’. 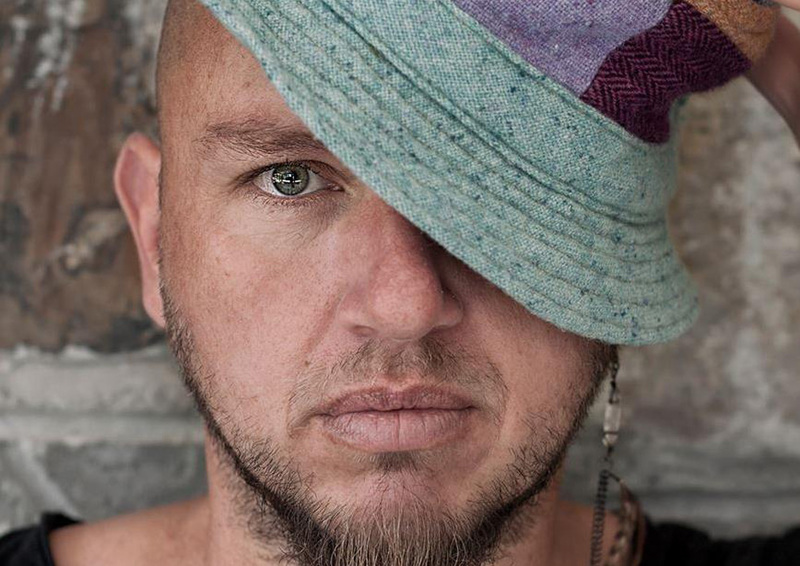 Ard is now playing regularly as a solo act, as well as still fronting the original Just Jinjer, with many well known and talented musicians joining him on bass guitar and drums on an ad-hoc and dynamic basis, at well known festivals such as Oppikoppi and Rocking The Daisies festival in Darling, Cape Town. Ard also joined forces with top advertising company King James and leading insurance firm Sanlam to produce a massive online campaign about a snubbed contestant from an international music contest television series, with Ard writing, producing, and recording a song for the contestant and being filmed for a documentary. Ard’s brand new single, released at the beginning of 2017, entitled ‘Wonder Years’ is an evolution in his sound and was received with acclaim across the country. Further to this, Ard is setting off an extensive European solo tour in August 2017, performing at iconic venues such as the Halfmoon, Putney, The Grand Social in Dublin, De Nieuwe Anita in Amsterdam, and many more to be announced. If you’re planning an event and would like to discuss a performance by Ard, let’s get in touch!